Javan Rhinos are massive animals and they are absolutely loved by visitors due to their calm behavior and mammoth size. As per the conservation statistics by the International Union for Conservation of Nature these Javan Rhinoceros are critically endangered, therefore these issues should be handled on high priority. Experts claims these one horned rhinos are in the verge of extinction the way animal planet is affected by various elements as destructions of wildlife treasures and production of various items. This leads to poor habitats and really dreadful conditions for animals to survive. Poaching has caused major population of animals to enter the endangered zoneand the second most reason being the illegal entrance of human populations in the jungle for woods, herbs, plants, fruits and land for various purposes. 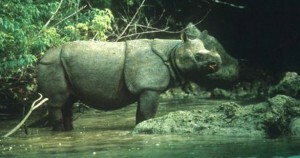 Javan Rhinoceros are known by their scientific name as Rhinoceros sondaicus. 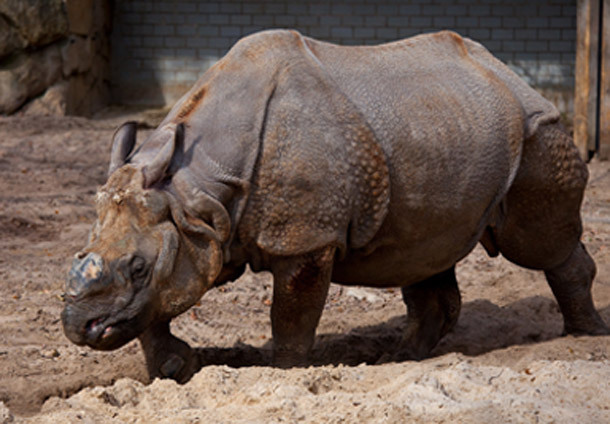 Claims by giant media house such as BBC News and NPR have confirmed that Javan Rhinos are not distinct in Vietnam. It is been reported that perhaps the last Javan in Vietnam was killed by poachers and horn of Javan Rhinoceros had been removed. It’s really saddening to see these magnificent animals are being destroyed for mean human intentions.